Why did I get a Chromebook? 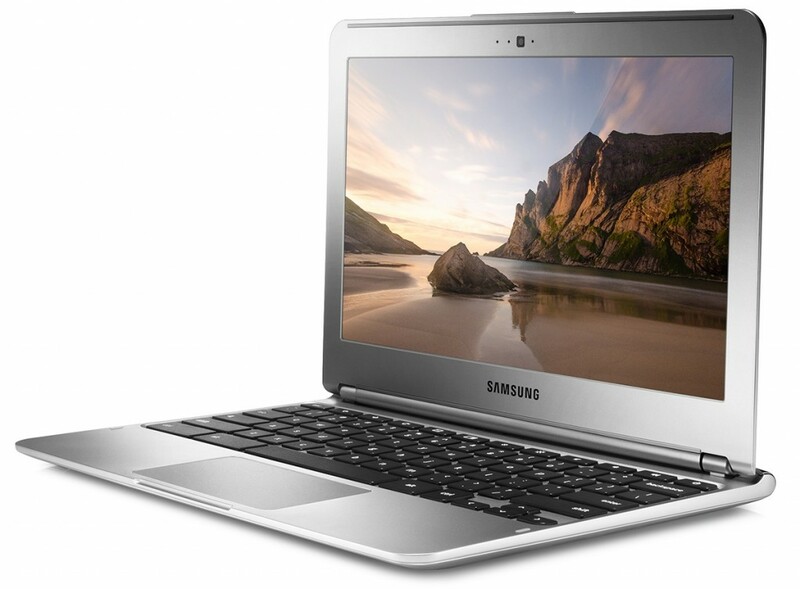 I am looking at Chromebooks for use in classrooms (junior high and offered as an option for a High School BYOD program) for some projects that I am working on. I am putting this Chromebooks through the ringer as far as testing goes. I am using it as a teacher (I teach a Masters level technology in education course at the University) and as a student. I like this style, (mac -like,) the size was easy to carry around, (If I was a student I wouldn’t want a full size heavy laptop,) the price point was great at $249, (without the management console,) and it fit my needs. I love that I opened it up and logged into my Google account and all my bookmarks, Drive files and folders, mail, notes, and Chrome extensions that I had added to my Chrome browser on my Macbook were all there ready to use. I love the boot up time (less than 30 seconds.) I love the familiar feel that it has, since I am a Chrome browser user on other devices, this feels very comfortable. I really liked that I could add apps and extensions very easily. I have added apps I use all the time like, Evernote, Asana, Dropbox, Pandora, Edmodo, Facebook and Tweetdeck. I have added apps that I want to test out for the schools like, ClassDojo, Glogster, VoiceThread, NearPod and OER. (I’ll be testing these out in the near future. Check back for an update.) I have yet to purchase anything from GooglePlay. I like that I was able to reset the touchpad to match the Mac “new natural” scrolling that I am used to – Google calls it “Australian” and it can be changed per profile in the settings / device / touchpad settings. So far not to many but there are a few. I have noticed that I can not record video in the G+ Community, or video in general for that matter. That is a bummer because in my teaching I like to record video right in the G+ Community that I have set up for my classes. I also like to have my students use this feature as well to liven up the discussions. This will be a big hurdle as I imagine these for use in my classes. Another limitation I’v encountered is once again related to the issue above is that I can not use WebEx. We use WebEx as our University web conferencing tool. I know I can use Google Hangouts, but WebEx allows for more attendees and breakout sessions. Not sure how I’ll work around this yet, but I’m looking into it. I saw how people are using Hangouts on Air and recording a “screencast” and using the YouTube output as the video, and that may be the way I’ll need to go. But it is not all about me, I need to ensure that the teachers and students can use these tools and Hangouts on Air are not appropriate for students under 13 years of age to be using. I’d love to hear your input. What are you having success with? What are your challenges? Do you have any questions about this testing that I can potentially answer? Please join in the conversation.